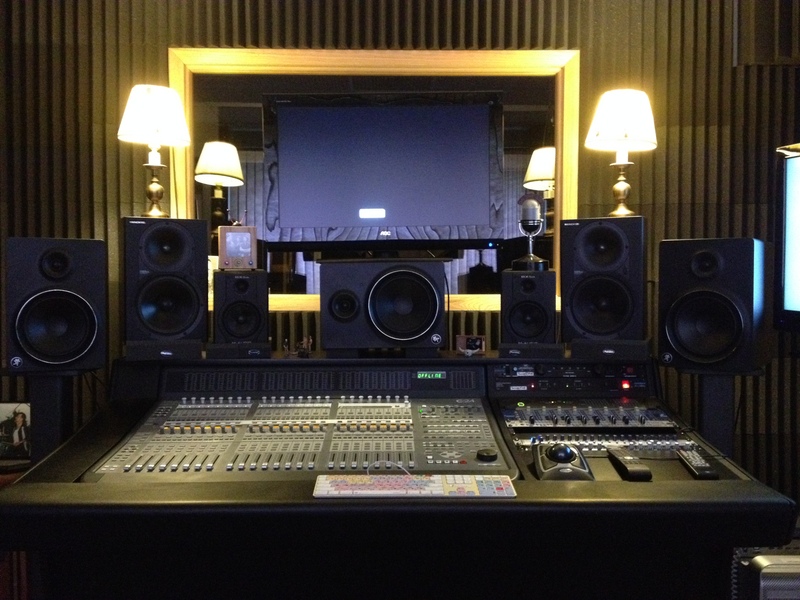 The mixing room at Sound Investment Studio, where I assemble projects and do 5.1 surround mixes. Great place to review material with clients. 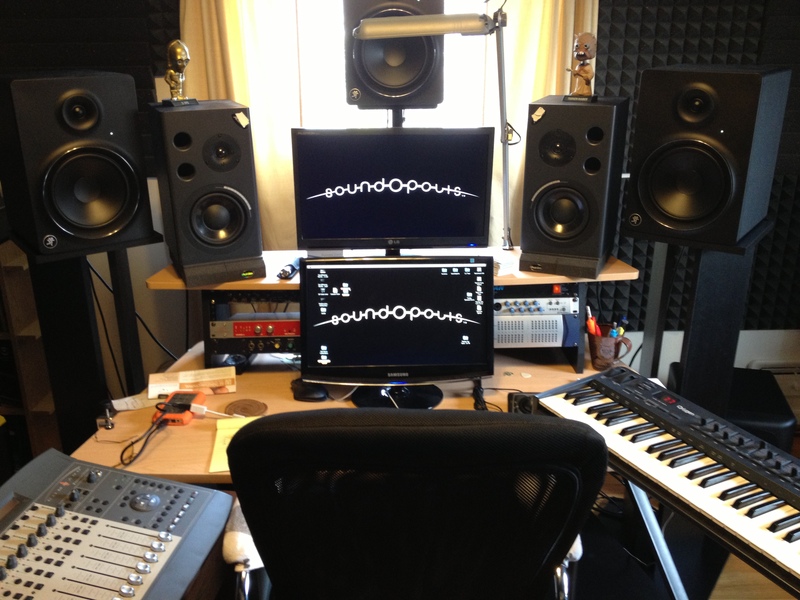 Central Command at Soundopolis. 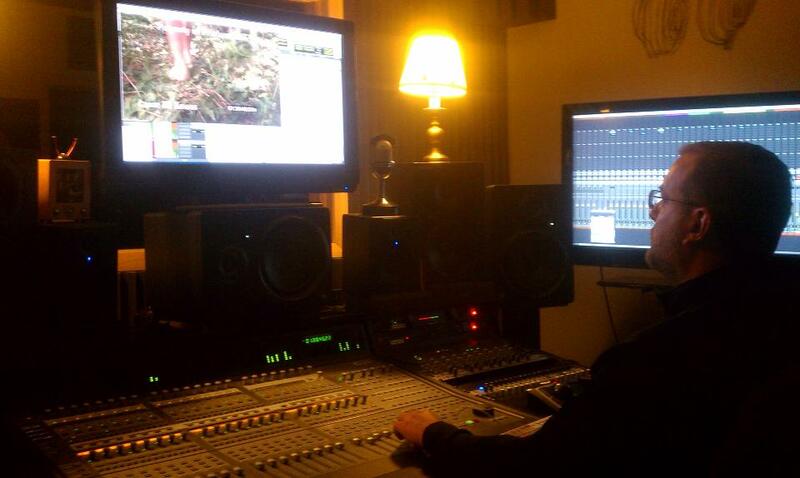 Pro Tools HD rocking the house! 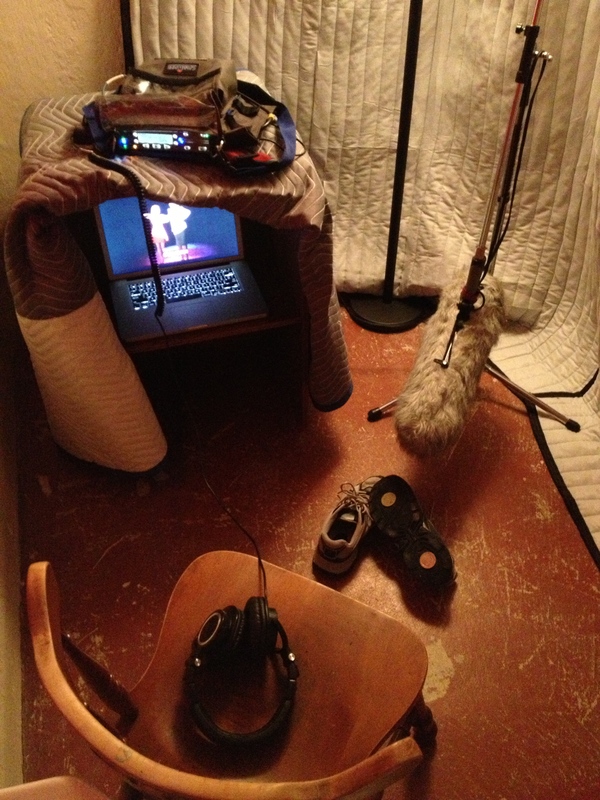 Sound designing and mixing “Fractured”, directed by Lance Kawas. 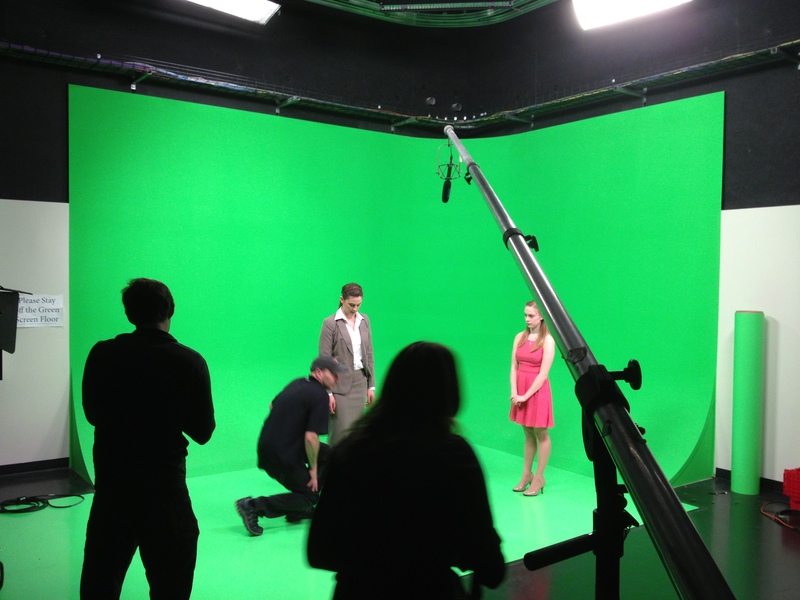 Doing tap dance Foley for “Spin Control”, directed by Andy Kirshner. 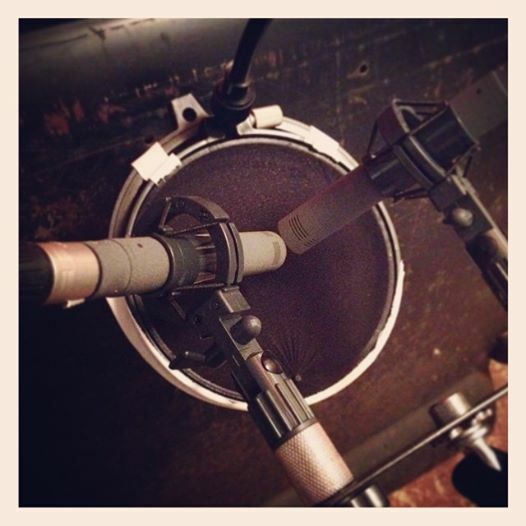 Recording sound effects for Soundopolis with a matched pair of Schoeps CMC6 MK4g microphones in XY setup. 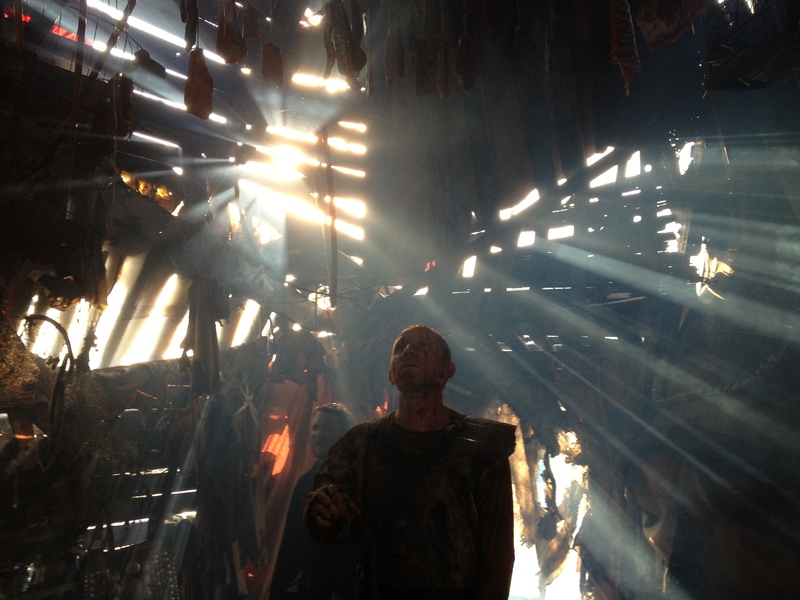 Beautifully built, and naturally lit set working with Goran Kostic. 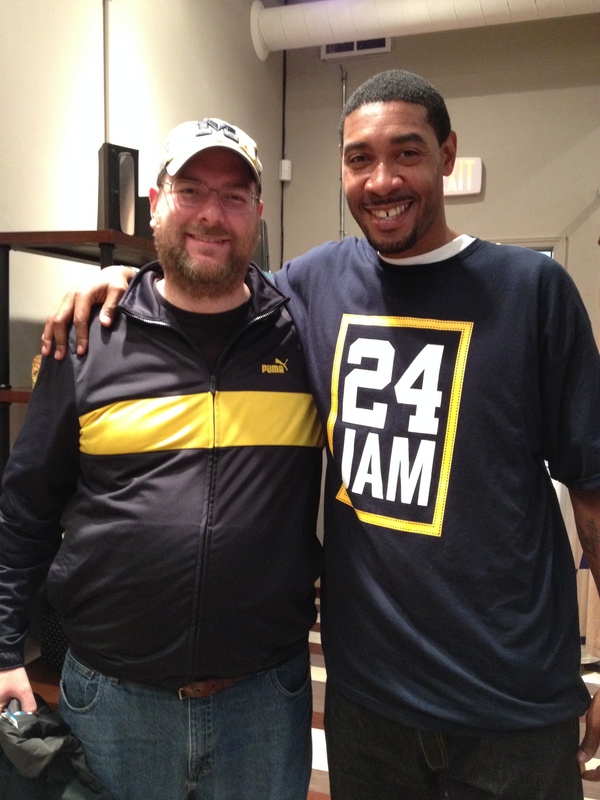 Working with Jimmy King from The Fab Five on the reality show “Detroit Rubber”, directed by Christos Moisides. 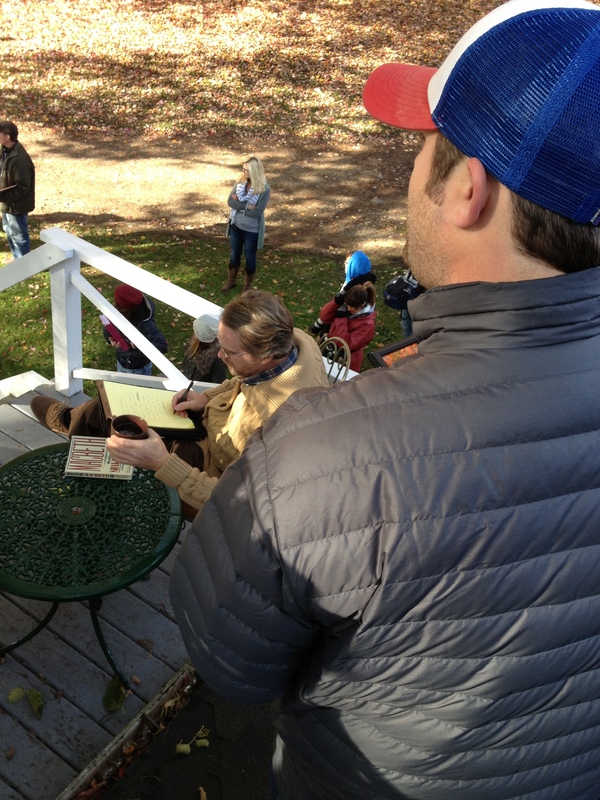 Booming Cary Elwes from the roof of a house on “Cawdor”, directed by Phil Wurtzel. 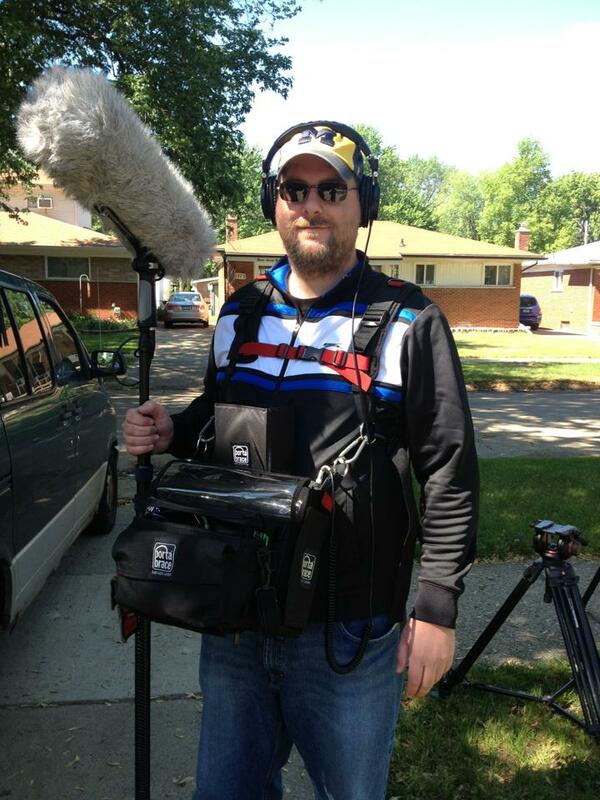 OTS of the DP Stephen Smith. 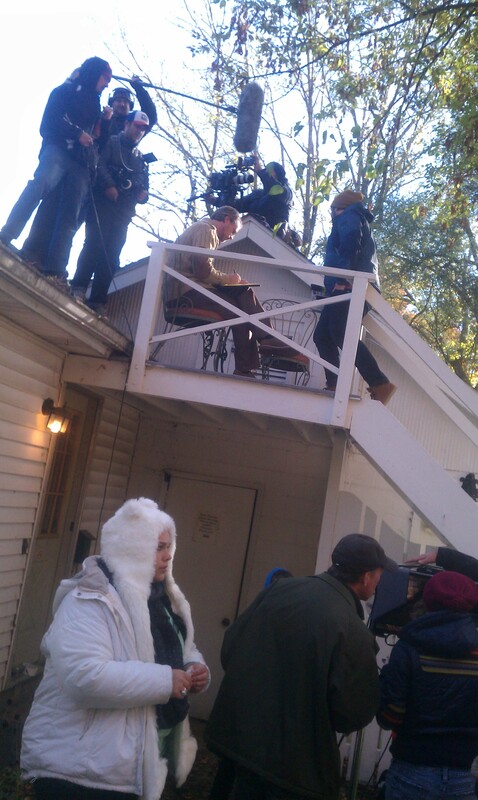 Booming Cary Elwes from the roof of a house on “Cawdor”, directed by Phil Wurtzel. 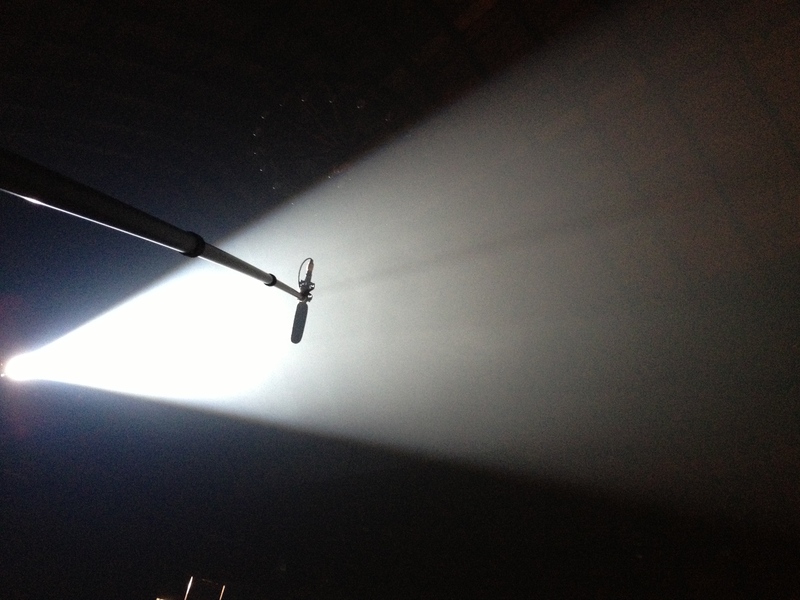 Glorious Boom at the Barn Theater during the filming of “Cawdor”, directed by Phil Wurtzel. 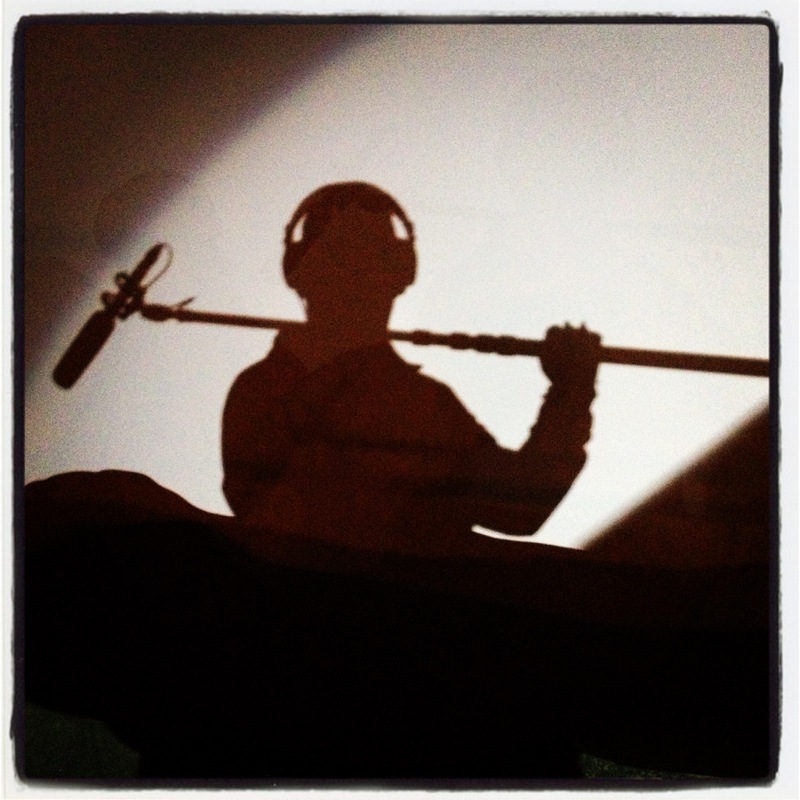 Epic boom pic! 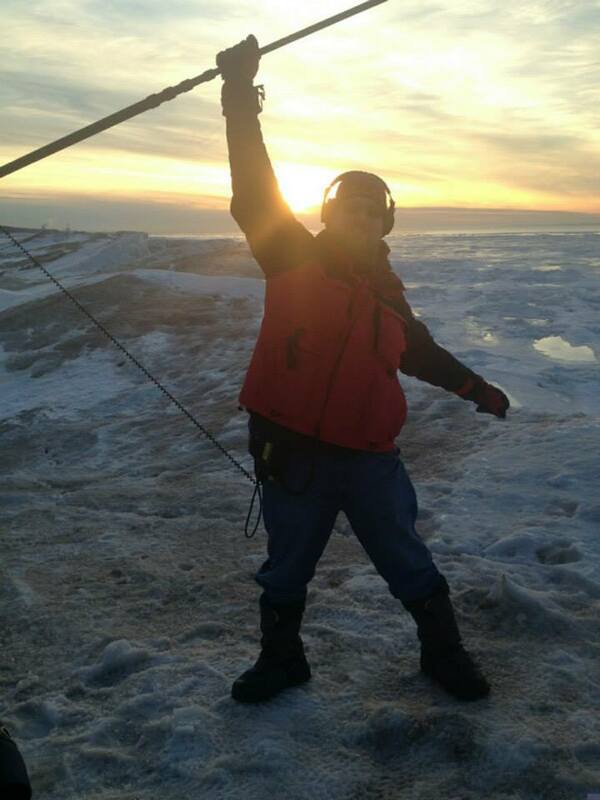 Shooting 200 yards out on Lake Michigan, on a 50′ ice cliff at sunset. “The Middle Distance”, directed by Patrick Underwood. 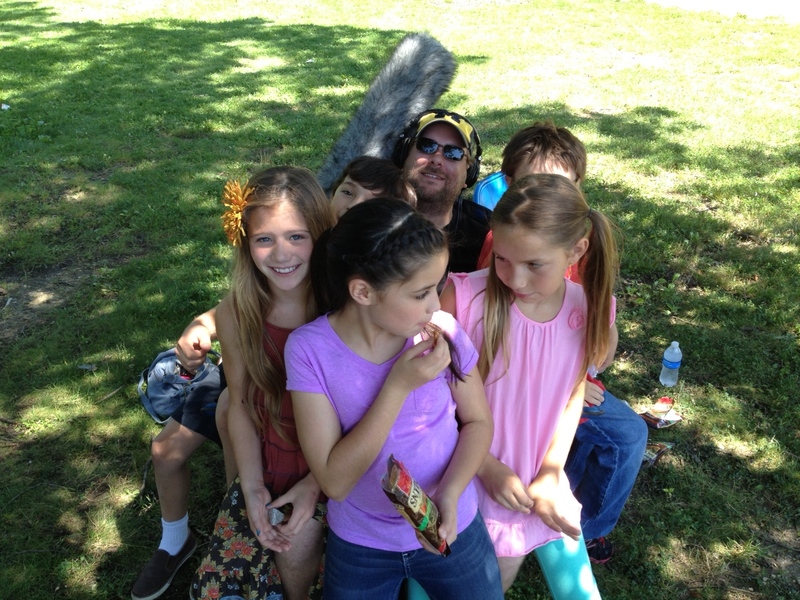 Loving my job! 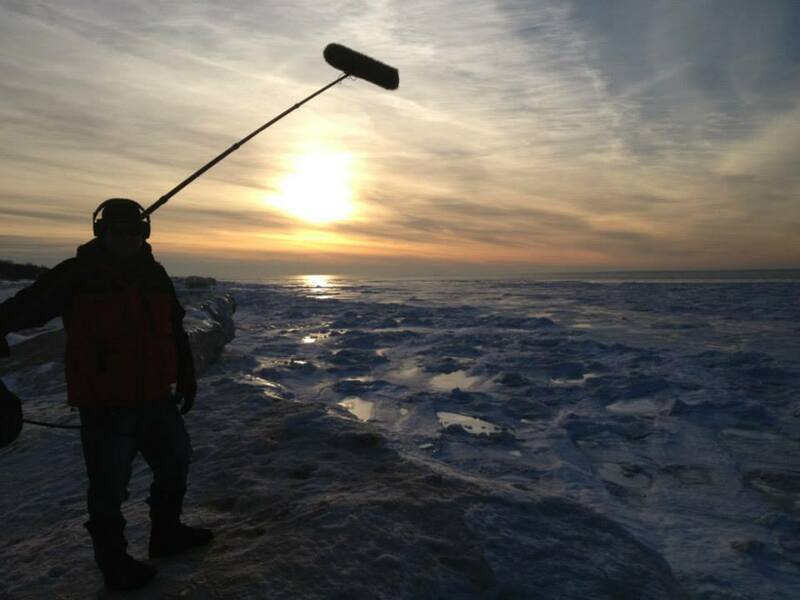 Shooting 200 yards out on Lake Michigan, on a 50′ ice cliff at sunset. “The Middle Distance”, directed by Patrick Underwood. 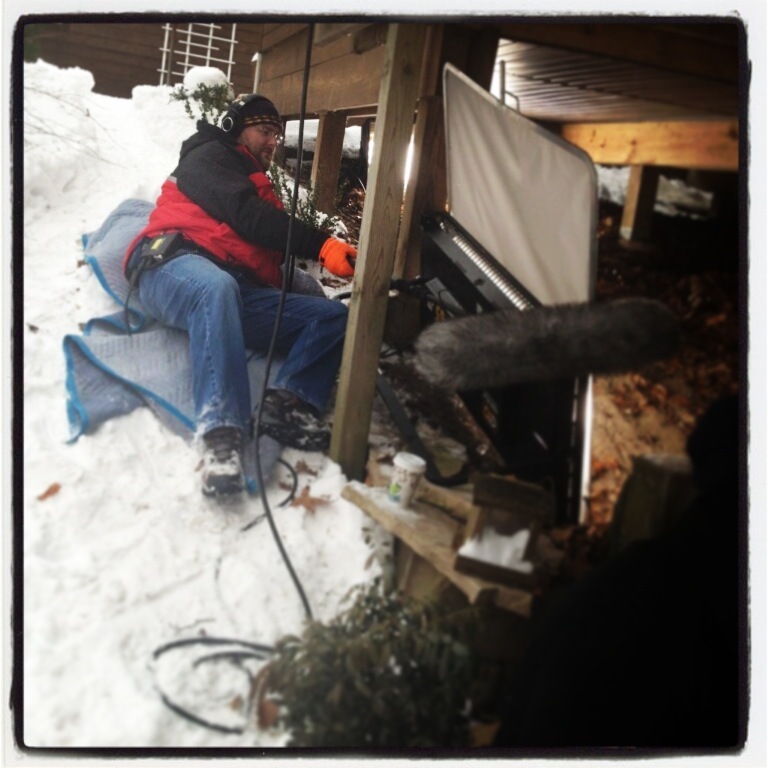 Booming in the cold under a deck on “The Middle Distance”, directed by Patrick Unerwood. 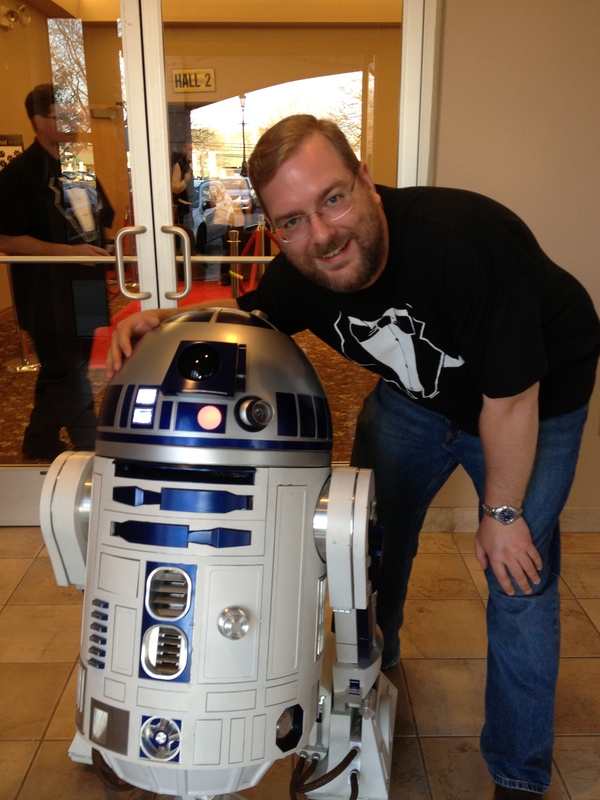 I got to meet my favorite little droid R2D2 at a charity trivia event! 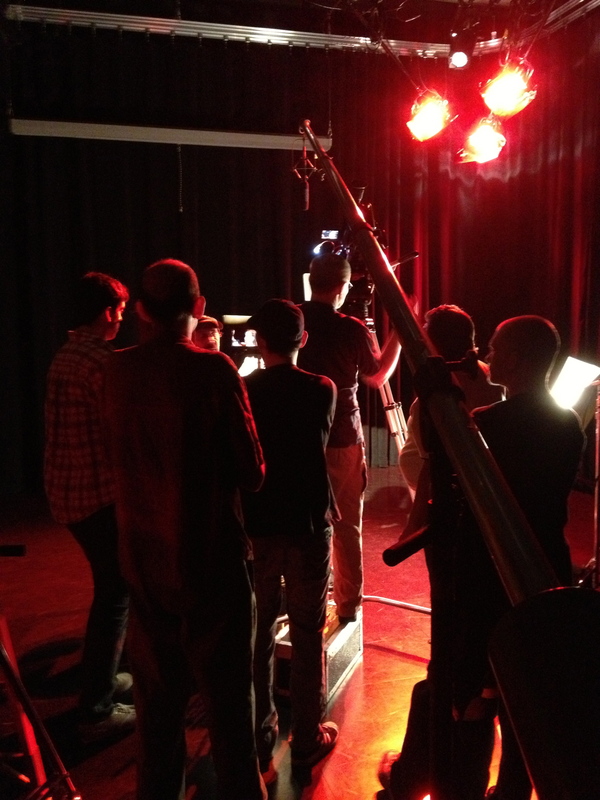 Using the big boom arm on “Spin Control”, directed by Andy Kirshner. 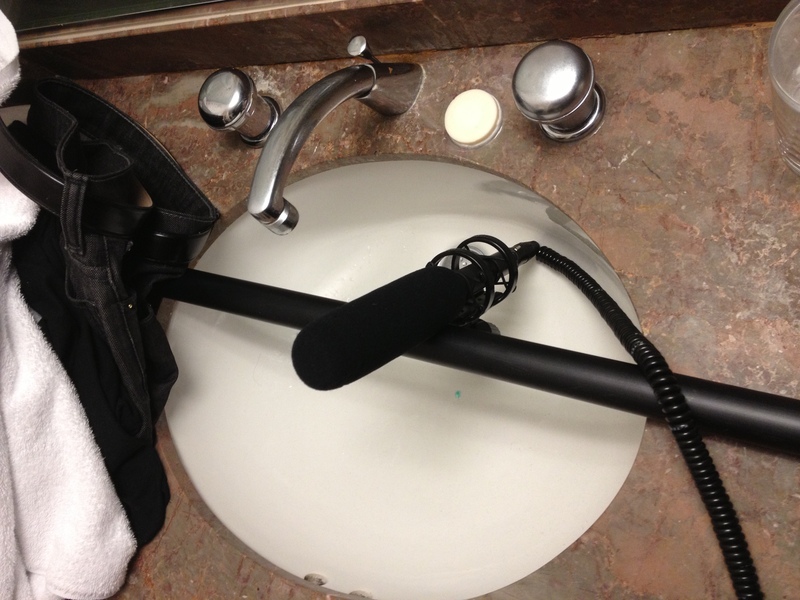 The ol’ “boom in a sink” miking technique! 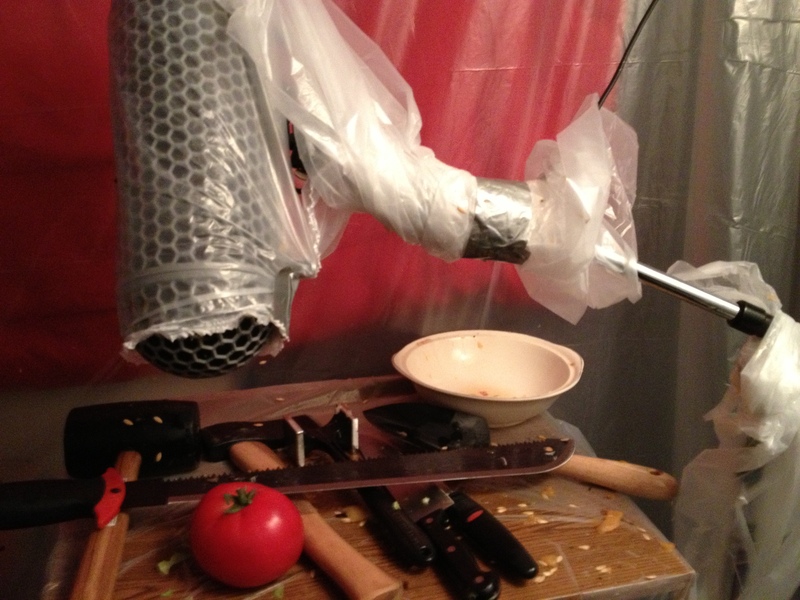 This rain coat I improvised for my blimp didn’t look pretty, but it worked! 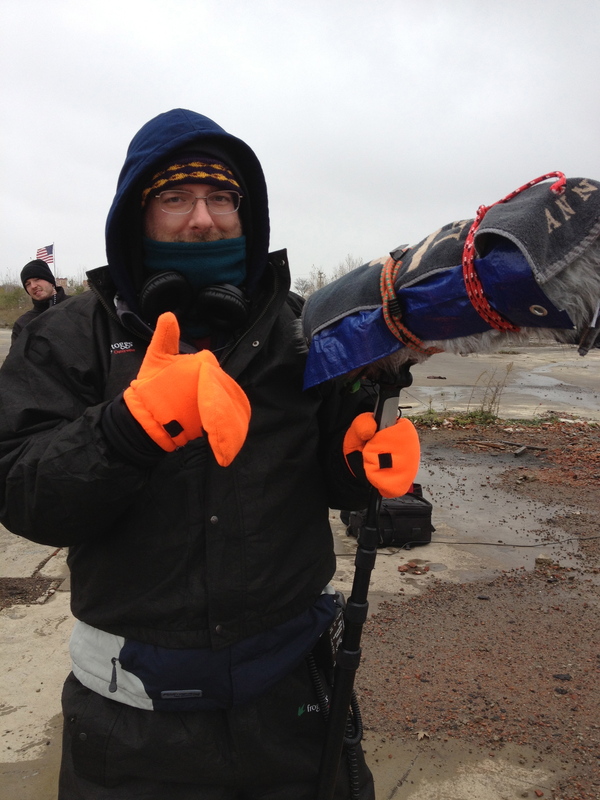 High winds and rain spatter made for a very uncomfortable 12 hours. 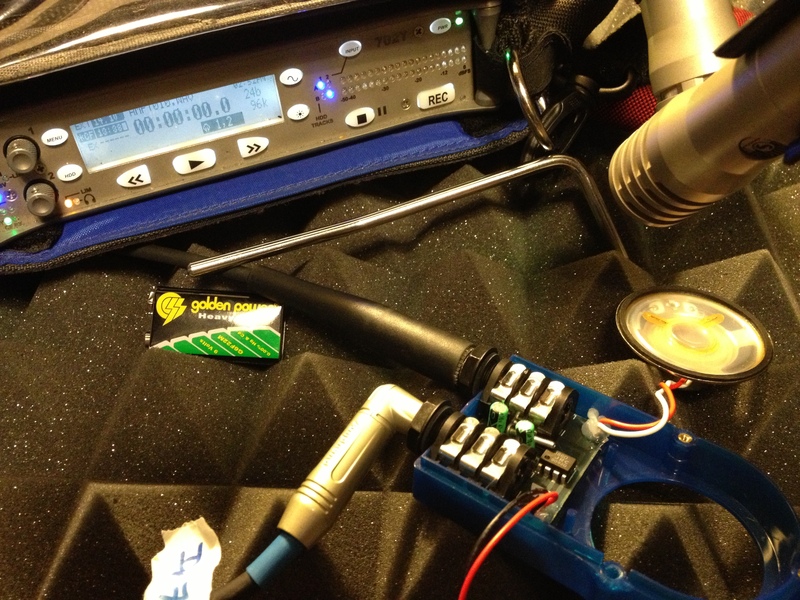 Manipulating a pocket amplifier to create sound effects. 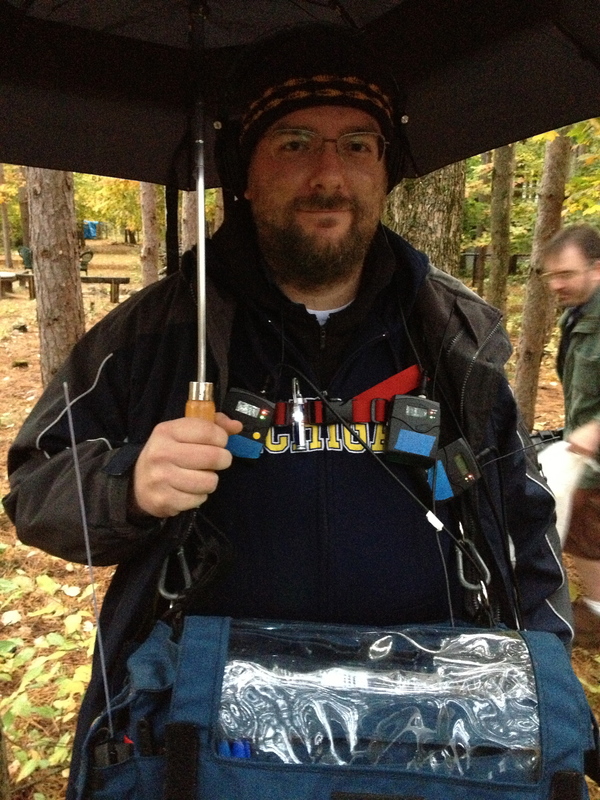 Sound mixing in the rain on “The Cabining”, directed by Steve Kopera. 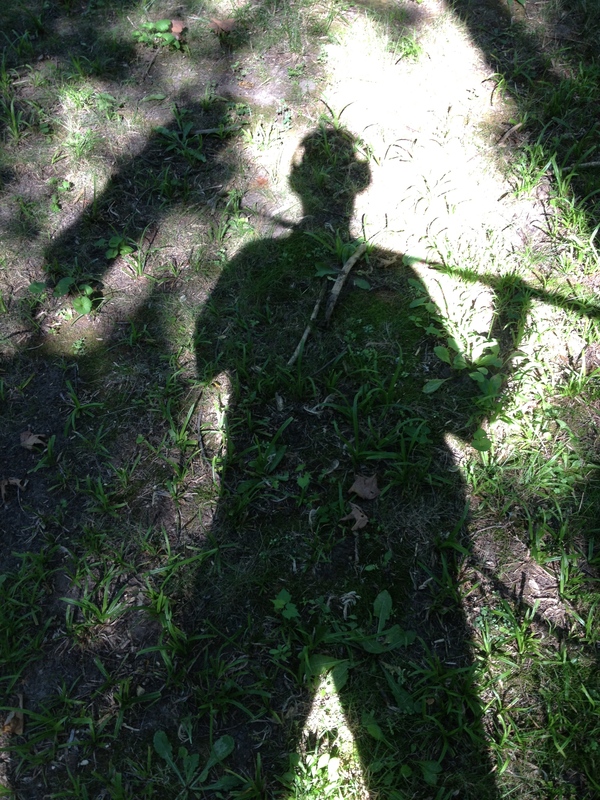 The Hertz Hunter makes an appearance at the Barn Theater, whilst shooting “Cawdor”, directed by Phil Wurtzel. 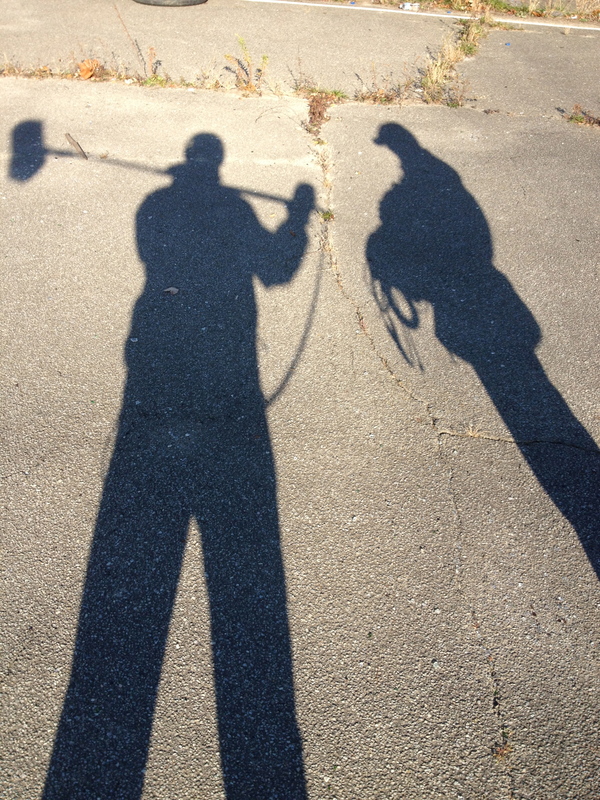 The Hertz Hunter appearing with the Audio Archivist on the streets of Detroit. The Hertz Hunter making an appearance in the jungle (of Michigan).